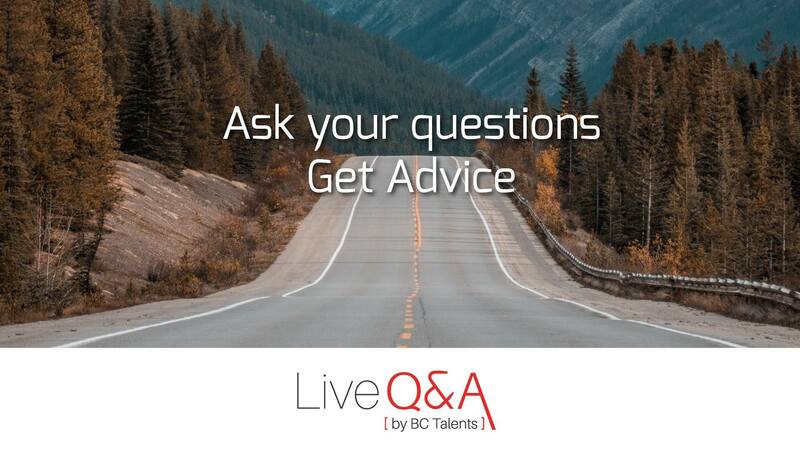 Each month, join the Live Q&A event on https://bctalents.ca/live to answer all the questions you may have about job hunting as a French-speaking person in Canada. This month, we'll help you to get ready for the Speed-Jobing organized by SDE & BC Talents on Thursday, April 18th, 2019: you can register here. 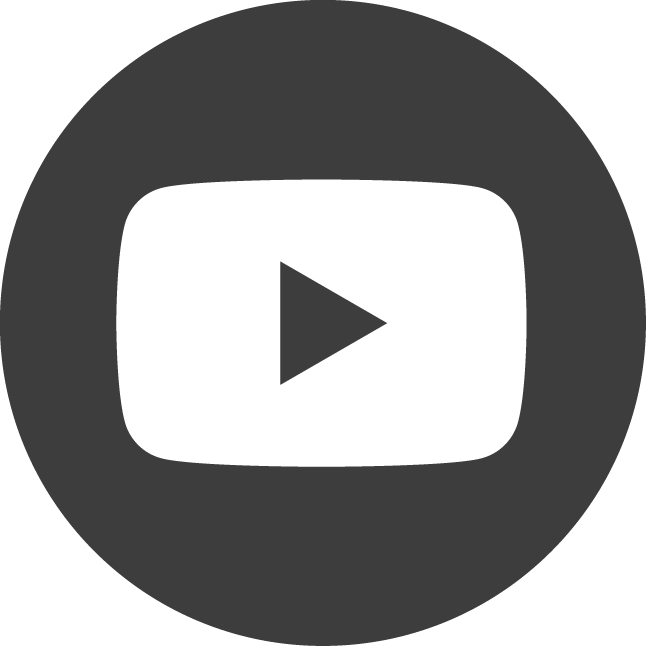 Please make sure to read the following article first: Speed-Jobing: How to Prepare? Our team of volunteers will be behind the scene next Tuesday, April 16th from 7pm to 9pm Central European Time (10am - 12pm PST) to give you some advice and to help you understand the Canadian culture and thrive your career in Canada - specifically in Vancouver! 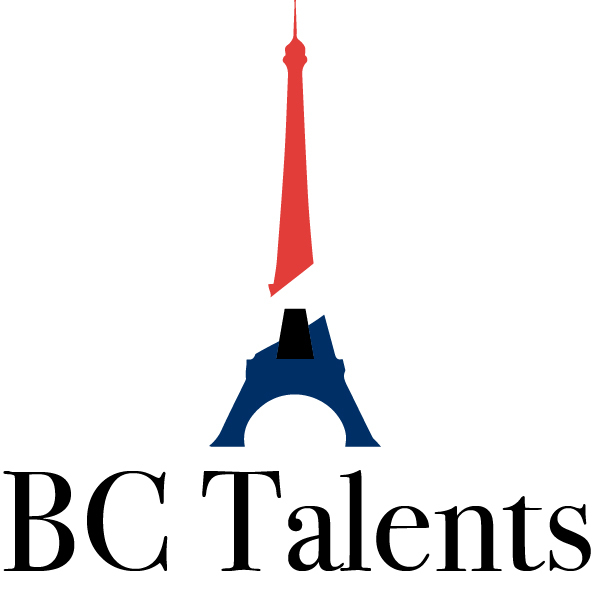 Just a friendly reminder: BC Talents focuses on job research and career development of French-speaking people in Canada.